Runs in your web browser. As easy to use as the internet itself. Handle the day to day tasks of running your office. 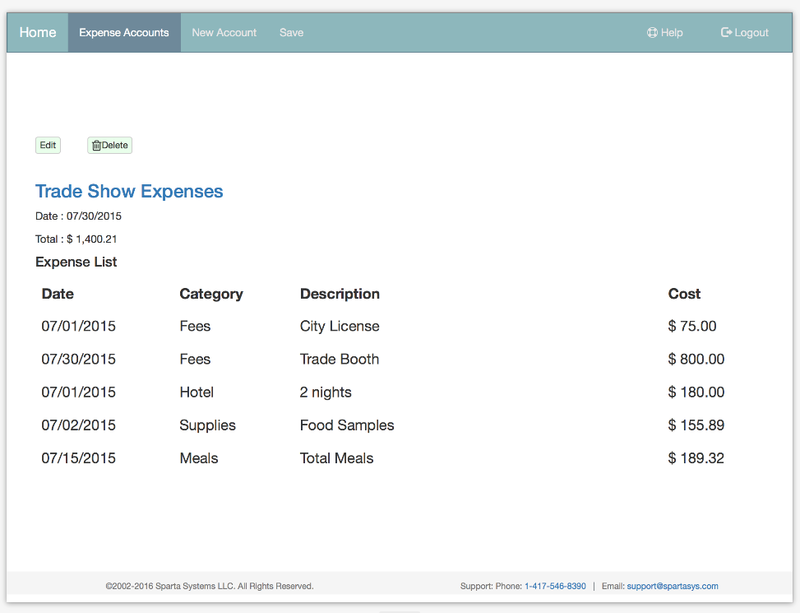 Manage Customers, Invoicing, Expenses, Income Reports, and much more. You can use it on all of your desktop and mobile devices for one low price. ezofficetech software grows with your business. CherryPC is All New for 2018! And now, CherryPC Runs Offline too! Our Newest Apps Run Online and Offline! No one has been making them longer. All our Apps Runs on Windows, MacOS, Linux, Android, iOS and more. Get our Latest Apps For Free! No limits on how many Contacts or Documents you can create, send, and store. No limits on how many Desktop PCs, Mobile Phones, or Tablets you can run the software on. No limits on how many users can run the software. Online since 2002 with a 99.9% uptime. Now all our apps run offline too so there's no downtime, ever. There's almost nothing to learn. Just use them. Email or call us and we will respond quickly. We will work with you step by step over the phone and spend as much time as you need to help you get your work done. We will help you design and build apps specifically for your business needs. Call us for a quote. Developers are invited to become value added resellers for our apps and platform. 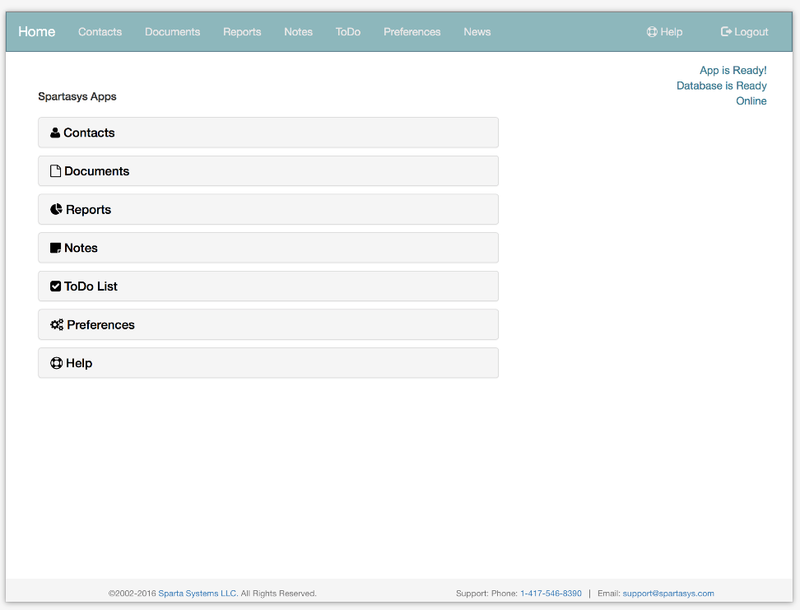 You'll have complete root access to a server we set up for you and our code so you can modify it for your clients. We'll even help you with that. All our code uses open source APIs that are well documented and rock solid so there's nothing standing in your way to take what we've got and do whatever you want with it for your clients. We built it with that in mind. Still Only $29.95 per year! 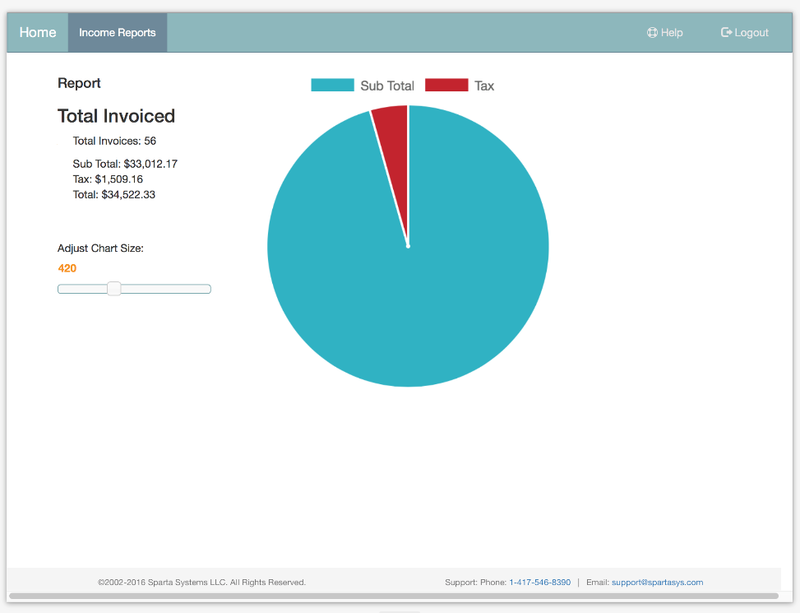 The original easy to use invoicing app! Your Foxdesk account is available instantly. Synchronize data on all your devices. Our Most Powerful Software Ever!.